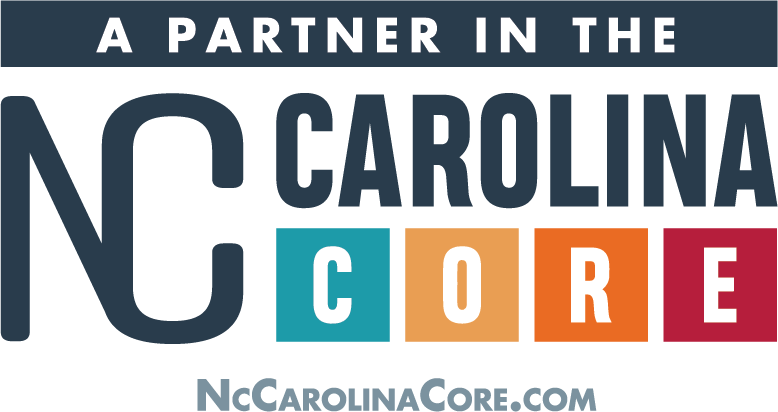 The corporate income tax rate for North Carolina is 3 percent as of 2017. The personal income tax rate is 5.49 percent as of 2017. The franchise tax is levied on franchises every year. 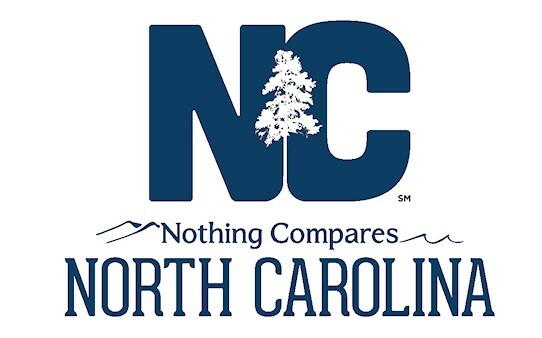 The rate is $1.50 per $1,000 of the largest of the following: (1) capital stock, surplus and undivided profits, (2) 55 percent of appraised ad valorem tax value of all tangible property in North Carolina, (3) actual investment in tangible property in North Carolina. Renewable energy, recycling equipment, equipment mandated by OSHA and equipment to reduce hazardous waste have special provisions under North Carolina's tax laws. See the N.C. Department of Revenue website for more information. Automobiles are taxed 3 percent (up to $1,500) for the Highway Use Tax. Items exempt from sales and use tax include containers, labels, packaging and shipping materials, raw materials, and motor vehicles.